Students who demonstrate commitment and potential upon completing the Power to Parent courses may be invited to join the ECPconnect. ECPconnect participants function as a peer support and advocacy group that will identify and address the unique needs of pregnant and parenting teens. Teens will further develop critical parenting and life skills, assist ECP in helping the public better understand the challenges facing teen parents, and advocate on behalf of youth with regards to issues such as pregnancy, health and safety, relationships/communication, education and career and economic development. 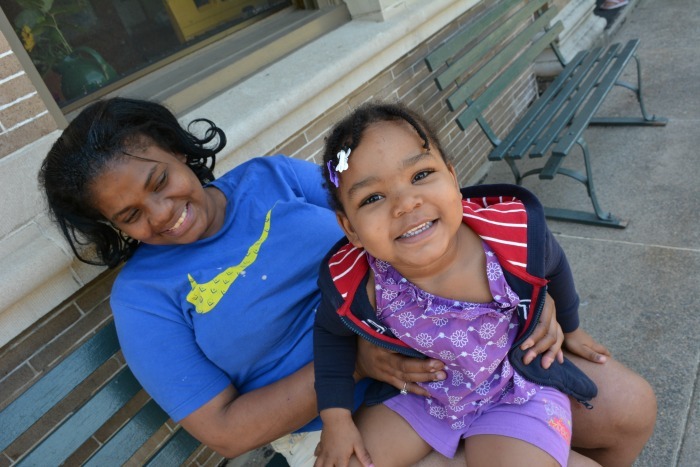 The ECPconnect Resource Center provides continuing parenting education, a vital part in helping parents provide stability and structure for their families. The ECPconnect Resource Center provides individual assistance to graduates of our programs with on-going support applying to college, completing job applications, as well as seeking childcare and housing. For more information or to schedule an appointment, contact Kia Plunkett at 215-496-9780 ext. 209 or at kia@ecparenting.org.